Quick note – no expansion plays were tracked, only the base games counted. I played 64 different games a total of 521 times. The total number might seem impressive – it becomes a little less so when you consider that 55% of games I played had duration of 30 minutes or less, so not marathons by any stretch of imagination. I handily achieved the #51in15 challenge – even though I count King of Tokyo/New York and Ticket to Ride/Europe as same games – I still manage to play 62 games out of 51 I needed! 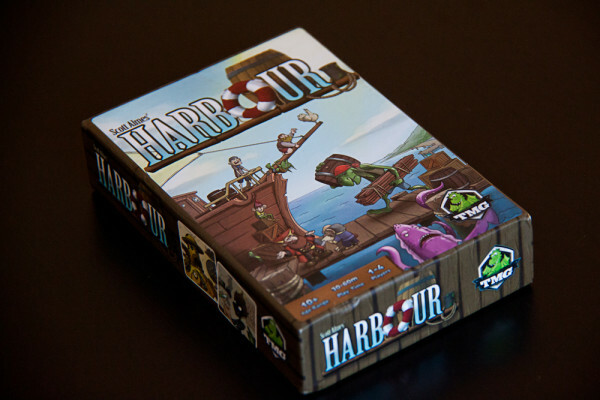 At 17 plays, the small but brainy Harbour made it to lots of “most played” lists in this post! I managed to ace the 10×10 challenge, in fact I played 16 games 10 or more times. I played 34 new games that I haven’t tried before in 2015. I played these new games a total of 149 times. 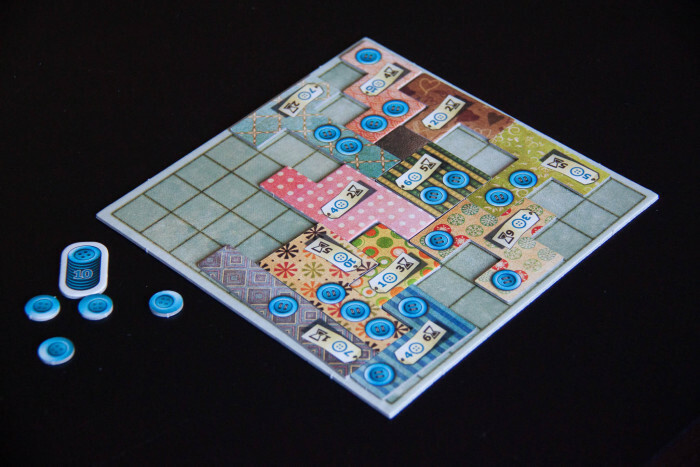 The quick and endlessly appealing Patchwork was one of the best discoveries of 2015. 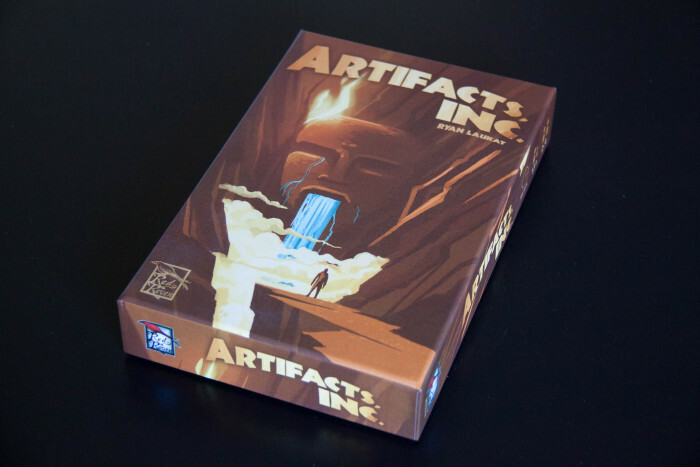 Artifacts Inc. sends you across the globe to find relics and sell these to museums. 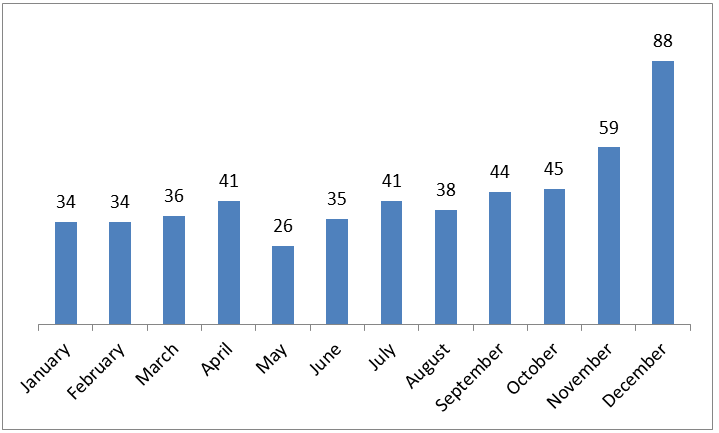 I played an average of 43 games per month in 2015. I played double that in December when I had some time off and just a bit over half that in May when I was running a Kickstarter. Dungeon Roll was the game I played the most four months in a row between July and September. Surreal beauty and quick play time of Dixit makes it a welcome part of any multi-game night. Numbers aside – I am supremely grateful for all the fun I had playing games, connecting with my friends and family or even going on solo adventures. That joy cannot be expressed by numbers :). Curious about detailed data? It can be gleaned from my BGG profile. Wondering what my favourite games from 2015 were? Check out this list. More importantly – did any numbers jump out at you as particularly interesting? How did your year in gaming look like? I would love to hear from you! DATA! data makes me so happy. Also, way to go you! Yay, a fellow data geek! 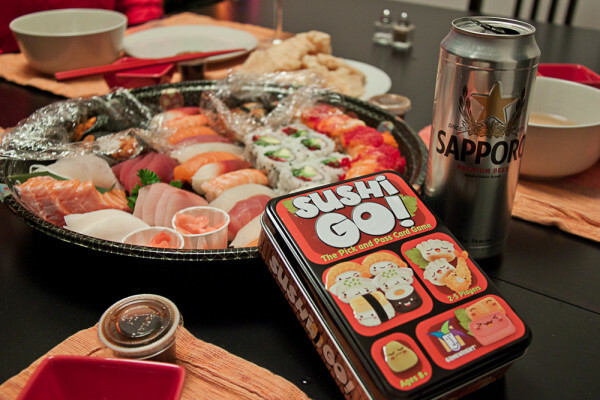 I look forward to lots more game nights featuring you and Mike.